We are delighted to offer for lease, this two bedroom apartment located in the popular Rosemount area offering local shops, takeaways and amenities close by. On street permit parking is available and the City Centre is only a short walk away. There’s also excellent bus links. The property is fully furnished and decorated to a very high standard. Situated on the first floor, the bright south facing lounge features a leather corner suite & feature fireplace. The modern kitchen has been equipped to an extremely high standard. 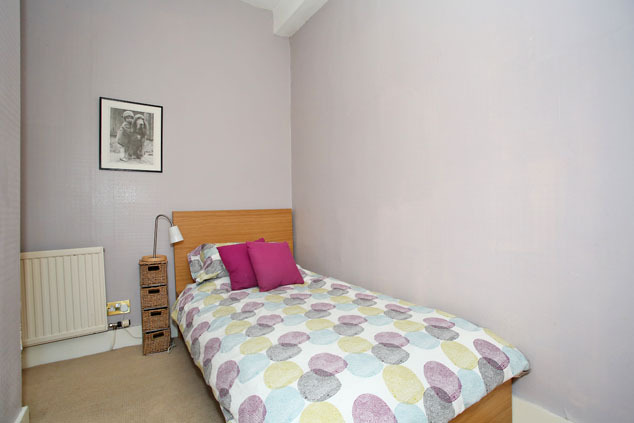 The property has one double bedroom with fabulous fitted wardrobes surrounding the bed. 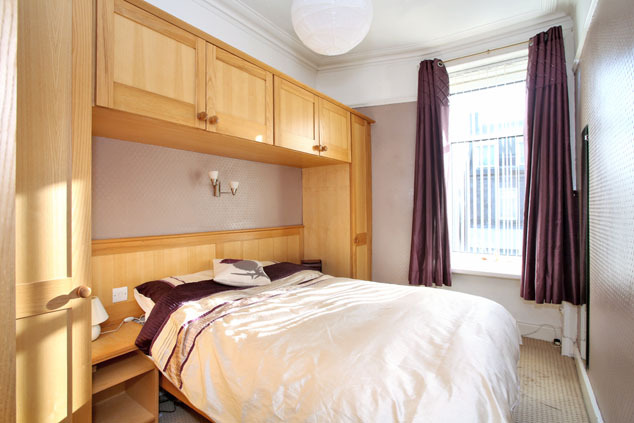 The second bedroom is a versatile room which can be used as a bedroom, study or nursery and also has a wardrobe for storage. 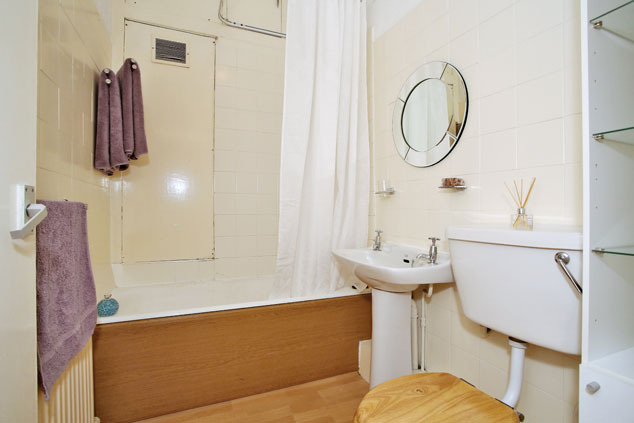 There’s a modern bathroom with shower fitted over bath. Further storage is available in the cupboard situated on the half landing. GCH & DG throughout. Viewing is highly recommended to appreciate this stunning property.